I recently joined the team at Hornby Dental after graduating from Otago University with my Bachelor of Dental Surgery. 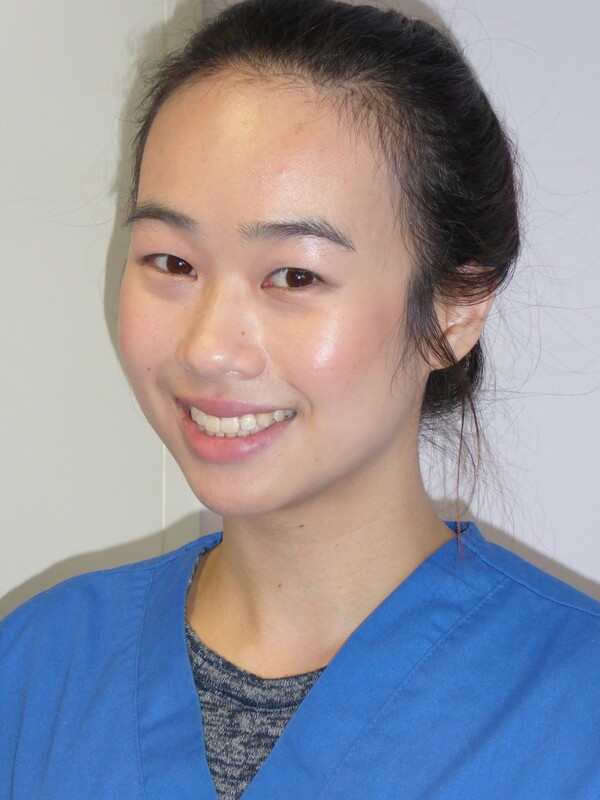 I have thoroughly enjoyed providing dental care in such a friendly, suportive environment. My favorite part of dentistry would be interacting with people and helping them to be proactive and regain the ownership of their oral health. I like to be encouraging and help people feel more comfortable in the dental chair. Coming from a tropical country, I enjoy soaking up the sun on sunny days and spending time with friends and family. I also enjoy working out in a gym class, reading, watching documentaries, and trying out new pasta recipes in the kitchen.